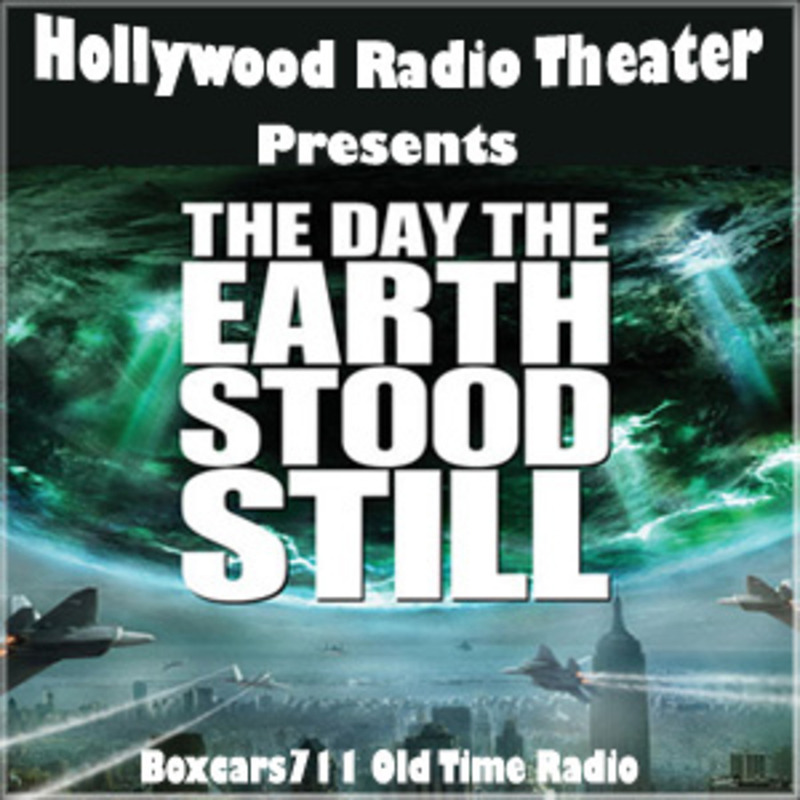 Hollywood Radio Theater (Lux), one of the genuine classic radio anthology series (NBC Blue Network, 1934-1935; CBS 1935-1955), adapted first Broadway stage and then (and especially) films to hour-long live radio presentations and became the standard by which future radio and early television anthologies would be judged. Cecil B. DeMille was the host of the series each Monday evening from June 1, 1936 until January 22, 1945.Lux Radio Theater strove to feature as many of the original stars of the original stage and film productions as possible, usually paying them $5,000 an appearance to do the show. It was when sponsor Lever Brothers (who made Lux soap and detergent) moved the show from New York to Hollywood in 1936 that it eased back from adapting stage shows and toward adaptations of films. The first Lux film adaptation was The Legionnaire and the Lady, with Marlene Dietrich and Clark Gable, based on the film Morocco. That was followed by a Lux adaptation of The Thin Man, featuring the movie's stars, Myrna Loy and William Powell. THIS EPISODE: January 4, 1954. CBS network. "The Day The Earth Stood Still. A alien from space gives mankind a final chance to achieve world peace. The program was subsequently produced on The Lux Video Theater on May 3, 1956. Director Earl Ebi has been quoted as saying that this is "one of the most interesting and unusual shows we've done in a long time." Irving Cummings (host), Ken Carpenter (announcer), Rudy Schrager (music director), Paul Frees (narrator), Herb Butterfield, Lamont Johnson, Tudor Owen, Billy Gray, Edith Evanson, William Conrad, Tyler McVey, Robert Griffin, Tom Brown, Frederick Shields, Marvin Bryan, Shepard Menken, Alastair Duncan, Steven Roberts, Ottola Nesmith, Michael Rennie, Jean Peters, Edward Marr, Edmund North (screenwriter), Henry Bates (author), Milton Geiger (adaptor), Earl Ebi (director), Charlie Forsyth (sound effects). 52:30. Episode Notes From The Radio Gold Index. 3702 episodes available. A new episode about every 5 hours averaging 29 mins duration .